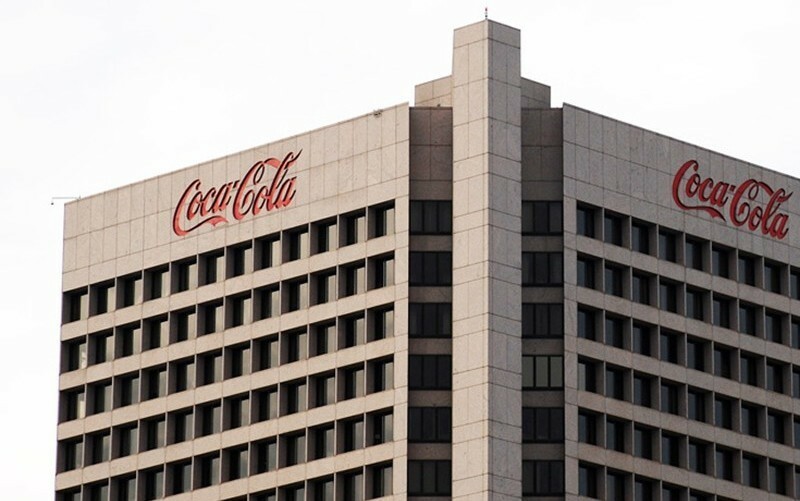 Coca-Cola Headquarters is located in Atlanta, Georgia 30313, United States. It is a leading beverage company serving over 200 countries and 1.5 billion people. The company is associated with over 500 sparkling brands and ranks among the world’s top private employers. It has more than 700,000 system associates that make it one of the largest brands recognizable all over the globe. Beverages offered by Coca-Cola is loved by millions worldwide. Coca-Cola features the following brands- Fanta, Diet Coke, Sprite, Coca-Cola Zero, Vitaminwater, Minute Maid, Simply, Georgia, Dasani, FUZE TEA, Powerade and Del Valle. You can contact the company headquarters through email form, telephone or mail. At company headquarters, one can find a detailed information using one can contact the help desk. Customers of Coca-Cola can get in touch with the customer service department through live chat. The live chat page can be accessed through any device with an active internet connectivity. You just need to keep your computer or mobile device connected to the internet and enter your query in the live chat section. Read on to find a detailed explanation of the live chat procedure. Step 1– To get started you need to visit the Live Chat page using this Link. Step 2– At the right of the webpage you will find a section labeled “Ask Coca-Cola”. Type your question in the white box below and click on the red button labeled “Send”. 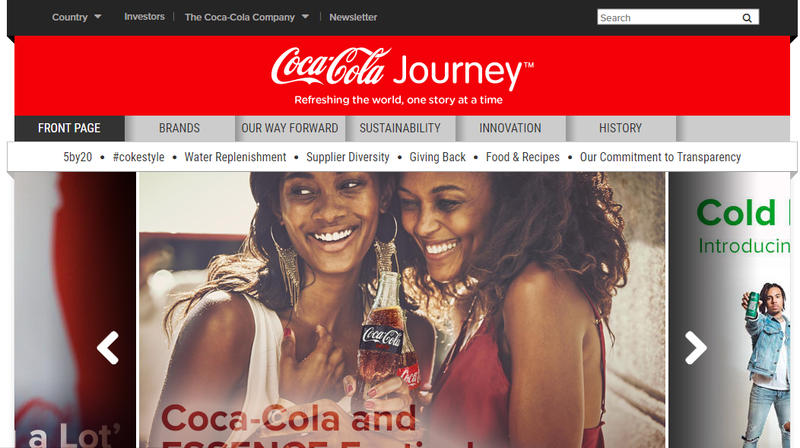 Coca-Cola allows its customers to submit their ideas on their official website. Click here Link to access the Coca-Cola idea submission form.